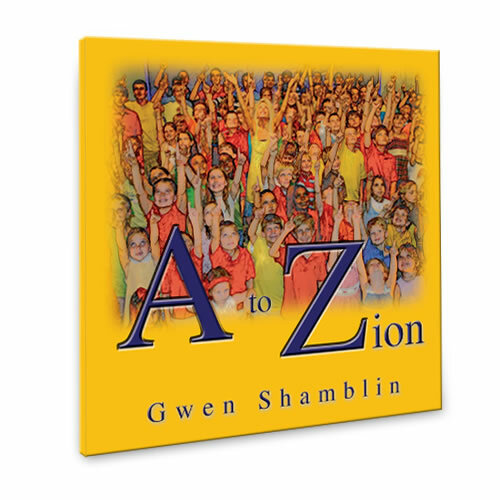 A to Zion is an Inspirational Alphabet Book that will teach your child from a very young age how everything is about God!!! 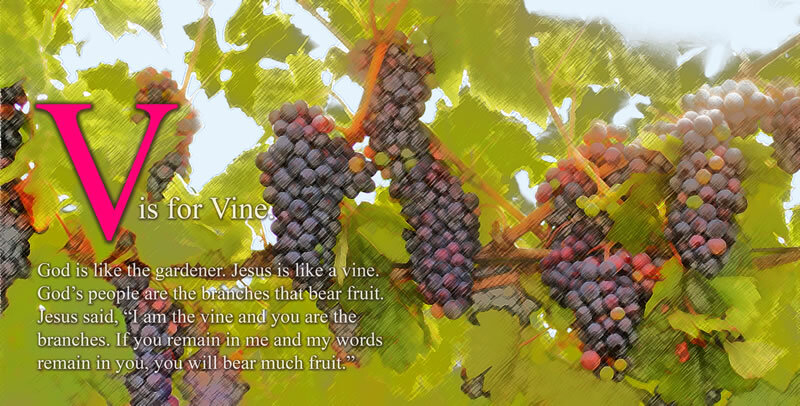 This book is for all ages and will point the whole family up to God as you enjoy reading together. The letters and pictures will create lots of fun conversation which will bring you and your children closer together. from Colorado Beautiful and educational in more ways than one! This is one of my favorite children's books! I studied children's literature in college and this book exemplifies the characteristics of a good, educational, engaging children's book! 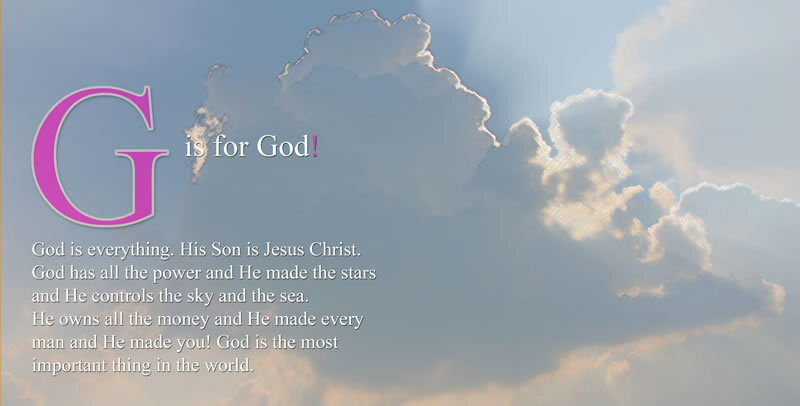 The pictures are stimulating and yet calming too, and children can learn about GOD as they learn the alphabet, making this a fantastic book for all ages!! This will be in my children's library and will be a treasured book through the years! The absolute sweetest book are there for children!! !